The price of Bitcoin may be volatile but the demand for certified blockchain programmers just rises. Learn the skills & build the dApps that blockchain companies want in 2019. Despite all the hype around the ‘gig economy’ and never-ending clamor about millennials job-hopping… many IT professionals are still looking for a career. As technology advances so does the knowledge needed to find, and keep, a sustainable job in the tech sector. Specialists need not only to stay relevant, keeping up on what’s new, but be proactively learning innovative skills before they’re commonplace. Distributed ledger technology (DLT) is still in its infancy, and demand for skilled developers continues to rise, so there’s never been a better time to learn. A quick Google search (or, preferably, DuckDuckGo) will reveal plenty of costly courses and expensive ‘certifications’. While some are legitimate many are not. It’s easy to waste time, money and ultimately just give up. Fortunately there’s an alternative. 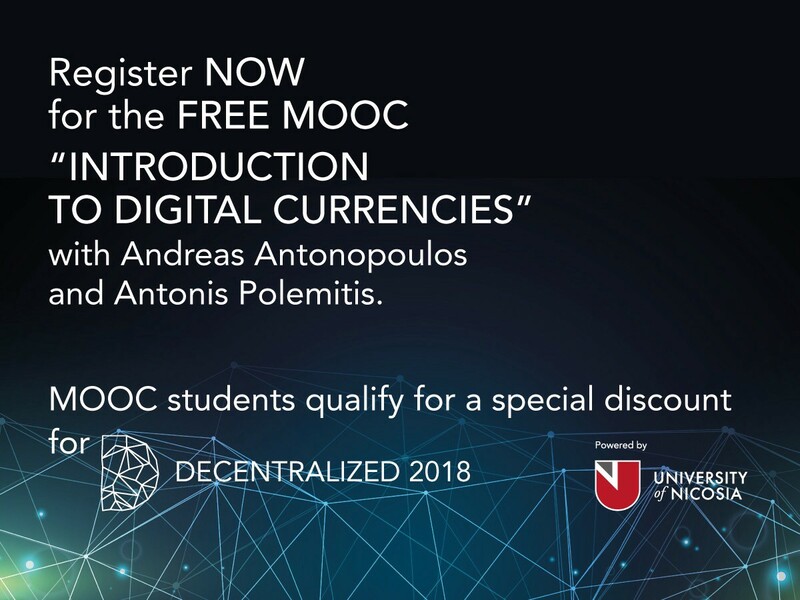 With a basic understanding of at least one programming language you can learn to develop blockchain and decentralized apps (dApps) for free! Wondering why I recommend DuckDuckGo over Google? Read my article on privacy, search engines & browsers below! What to expect from the best free blockchain courses? These are not 10 minute tutorials or short “intro to” videos… these are complete, thorough courses. They will take time and dedication to complete. Topics range from building a blockchain from scratch to principles of digital currency to developing dApps on Ethereum. Some include a certification while others will end with a project to show off on your GitHub repo. Regardless of the end result they’re all a valuable wealth of free knowledge. 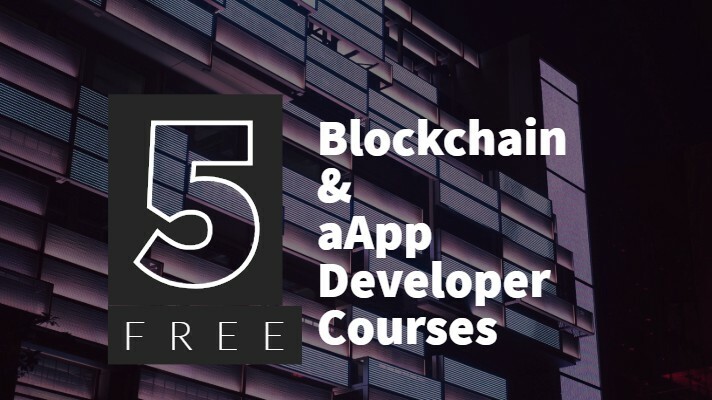 In no particular order here are my 5 favorite free courses and certifications to help you learn blockchain development and how to build dApp’s. IBM’s completely free learning platform is a digital goldmine. Topics range from Python programming to Big Data to Neural Networks to, of course, blockchain development. All courses are free and, once complete, provide digital certifications. 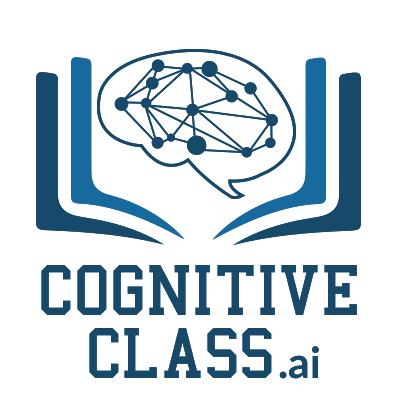 Blockchain is a newer addition to CognitiveClass and, at the moment, contains two courses. The first gives an overview of blockchain technology while the second, geared towards developing on Hyperledger, includes labs and tutorials that will have you building in no time. 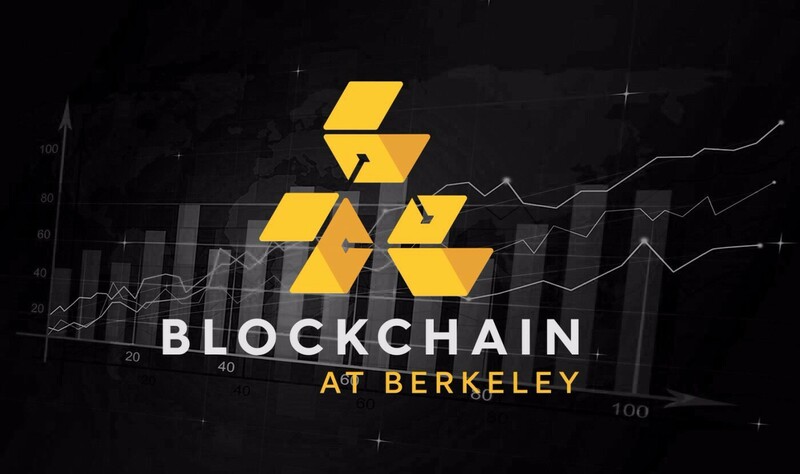 Berkeley is the first (to the best of my knowledge) accredited university to make their entire blockchain course series freely available. All lectures can be streamed easily through YouTube. They don’t provide any certification without actually enrolling in a full curriculum through the school but the information as priceless. The course begins with a slightly more than basic study of blockchain, the history of money, Bitcoin and other cryptocurrencies. 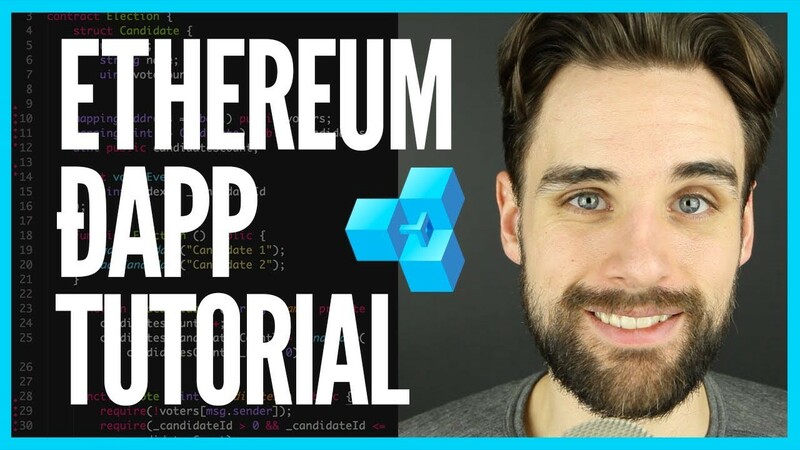 The developer series, however, will walk you through setting up an Ethereum development lab then creating a series of dApps. Who needs a certificate when you can upload your source code to GitHub? The School of A.I.’s creator, Siraj Raval, wrote the book on decentralized applications. No, literally, he wrote the popular O’Reilly book titled ‘Decentralized Applications’ and has been providing outstanding free Artificial Intelligence, Machine Learning and blockchain training on his popular YouTube channel for years. His latest endeavor, The School of A.I., turns those video tutorials into complete courses that end in both a free certification and a completed project to show off. Any developer with a background in Java has much to gain from this course. While I can’t speak for or against dApp University itself I can attest to the quality of this curated ‘list’. I use air-quotes around list because it’s much, much more than your typical blog post sharing a few links (and, no, the irony’s not lost on me). Greg, the creator of dApp U. has curated a beautifully organized selection of tutorials, courses, guides and labs. For those with prior experience the table of contents on the first page makes it easy to skip to what you need. When followed start to finish it is, itself, a complete guide to dApp development on the Ethereum blockchain. While this course isn’t directly geared just to developers (not much coding involved) it has quite a few other things going for it. While your typical “What is Bitcoin” lecture may explain a bit about decentralization, consensus mechanisms and the benefits of ‘no trusted 3rd party’ this course takes it to a collegiate level. Rather than just learning what a transaction is you’ll understand how to read the TX output from a TX string. Instead of just being told ‘keep your private keys private’ you’ll learn about hashing algorithms and how public/private key pair encryption works. On top of all that by passing the final exam you receive a free certification… recorded permanently on the blockchain! As blockchain technology evolves so will the education about it. I intend to keep this reference list updated as legitimate, free courses become available. Did I miss a great, free course? Let me know! Connect & Collaborate with me! Free technical training, legitimate certifications & career-change guidance curated by Matthew ‘Matty Bv3’ Bardeleben.